Music Marathon | The Fanny & Felix Festival: A Musical Portrait of the Mendelssohns, Saturday, August 11, 2018, 12 to 11 p.m. The Toledo Museum of Art and the Toledo Symphony present the fourth year of their annual summer music festival. 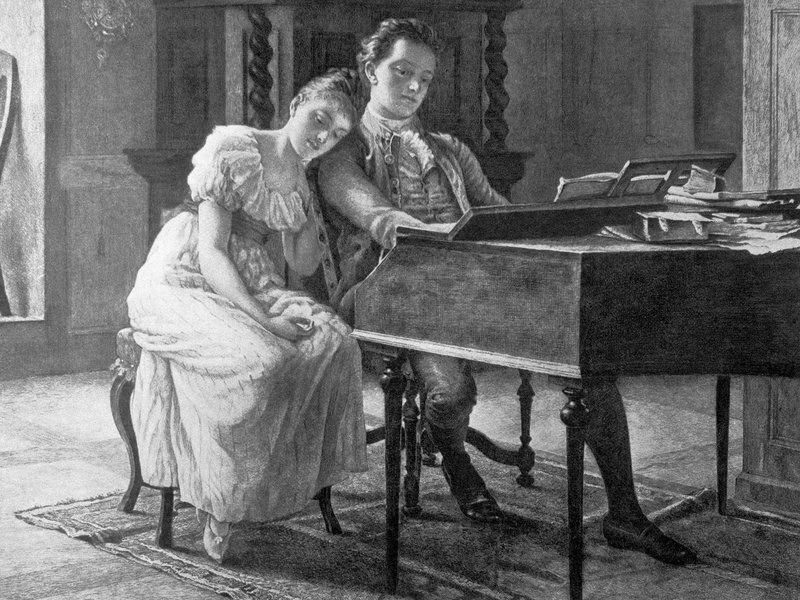 The compositional gifts of Fanny Mendelssohn, one of the 19th century’s most underrated pianists, have been long overshadowed by the reputation of her celebrated brother Felix. Their astonishing family story ends tragically in 1847 when both siblings die within months of each other having just written some of the most compelling music of their short lives. In addition to these final works, the festival presents a range of chamber music by these two composers. Performers include pianist Pamela Ashmore, pianist Michael Boyd, soprano Carol Dusdieker, pianist Valrie Kantorski, violinist Merwin Siu, and members of the Toledo Symphony Orchestra.